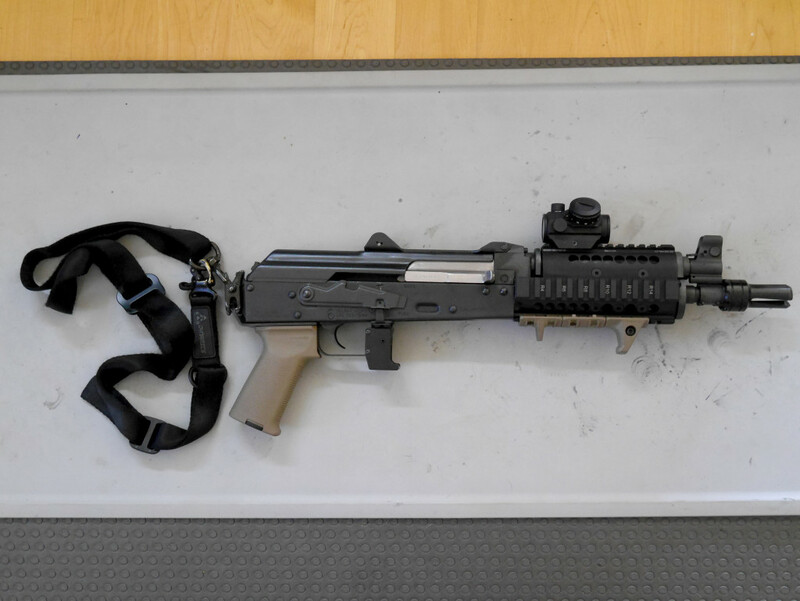 The PAP M92 is a pistol variant of the AK-47 series of rifles. But like its big brother, it can take almost anything and keep on going. 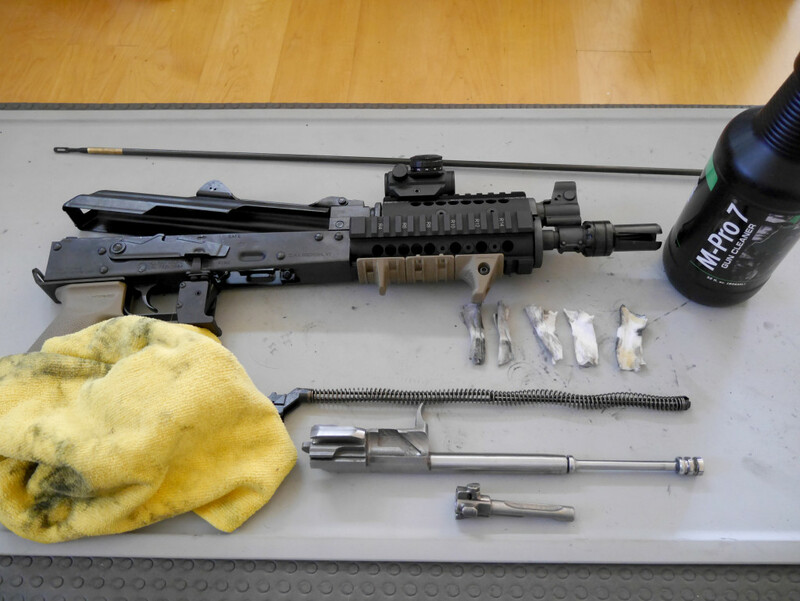 We’ll teach you how to keep it in tip top shape with disassembly, cleaning, and reassembly. 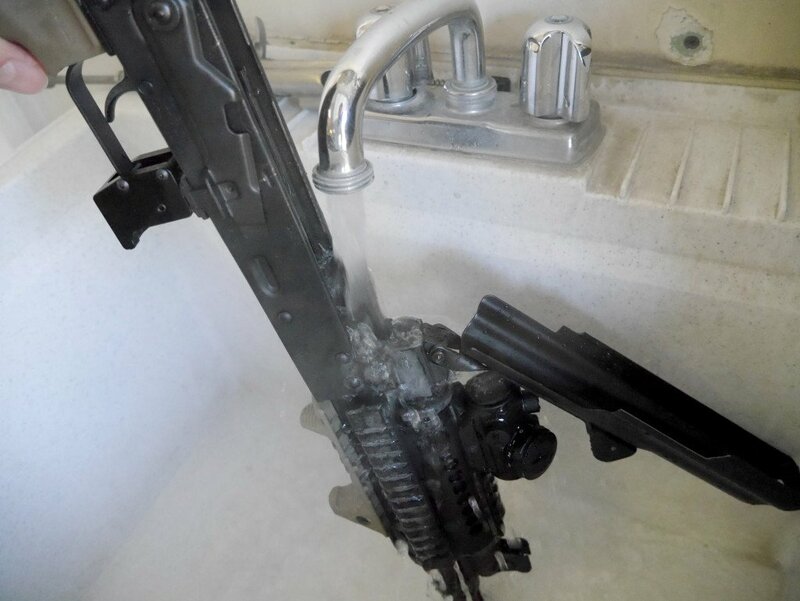 But, if you’ve never cleaned a gun before or just want a quick general overview, check out How to Clean and Lubricate a Gun. Otherwise, dealing with the M92 is extremely similar to other AK rifles. The only major difference is that the dust cover is hinged. If you’ve been shooting corrosive ammo, we recommend following our supplemental guide How to Clean Corrosive Ammo. It boils down to adding hot water to get rid of the residual salts that can attract water and lead to rust. 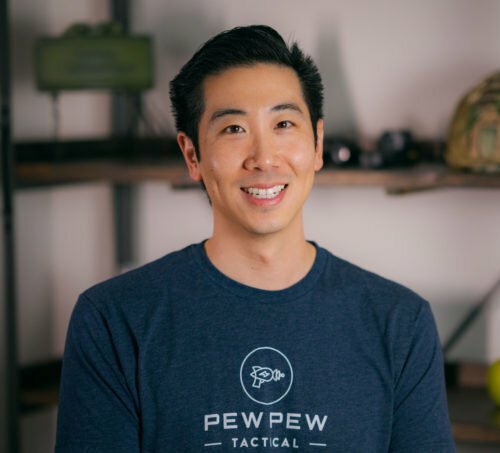 Eric- I love my M92…one of my best gun purchases. How about a write-up on what you have done with yours, and maybe anything you wish you had none differently. Thanks! Great idea…I’ll put that in the queue.